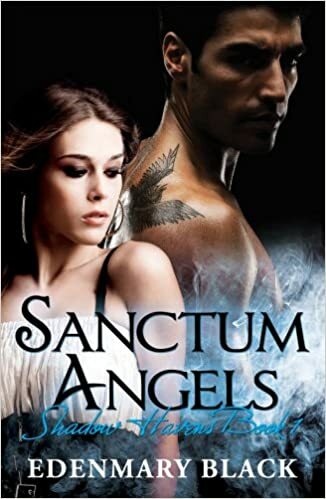 S anctum Angels: Shadow Havens Book 1 contains descriptive material and scenes of explicit sexual encounters between consenting male and female adults. 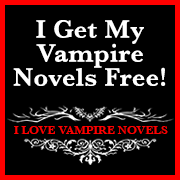 It is intended for adult readers only. 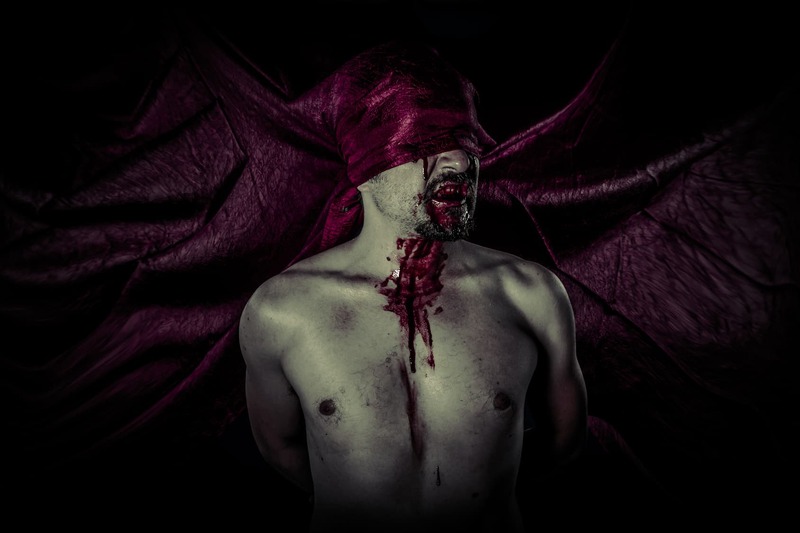 When a stunning crisis forces Priana into the heart of the Demesne, a maelstrom explodes in the shadow of supernatural havens on the brink of war, where fallen angels, vampires, weres and daemons call the shots and humans are viewed as critically frail – a place where men and supernaturals can die. 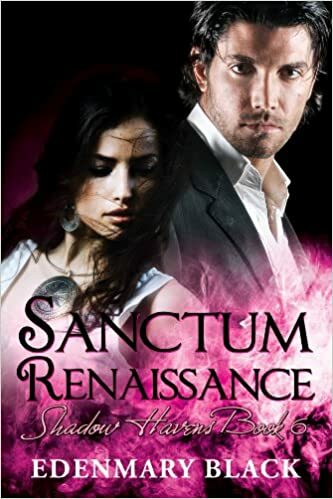 Ilea Galaurus may be running the Demesne, but all hell breaks loose when Micah Odera, a vampiric warrior of the Sanctum, spots Sebastien Galaurus in Saint Rushton. The Demesne’s dictator is determined to have his freedom with a select group of loyal warriors so they can enjoy hunting the humans of Saint Rushton. When one of his weres discovers Arabella D’Court sitting alone in a park, her scent tells him she is more than beautiful. She’s something special enough for Sebastien’s first meal in freedom. What the were doesn’t know is that Arabella isn’t like most humans. She’s a member of the Sanctum’sBasium Cruenta, an elite group of protected humans living at the haven to provide blood to Sanctum vampires. She’s also the only woman Odera can’t shake loose from his heart. Arabella loves Odera deeply, even though he just can’t bring himself to watch her age or die. When he gives her the truth and tells her to find another, forces are set in motion that neither can control. After the brutal discussion, Arabella seeks the peace of a local park, but ends up trapped in Sebastien’s new lair. Her unlikely ally? A daemon healer named Lily, who has lived her entire life at the Demesne. 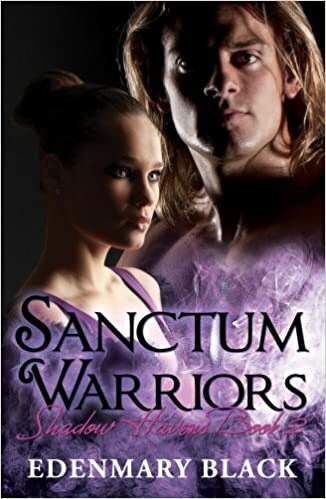 Sanctum Warriors: Shadow Havens Book 2 contains descriptive material and scenes of sexual encounters between consenting male and female adult characters. 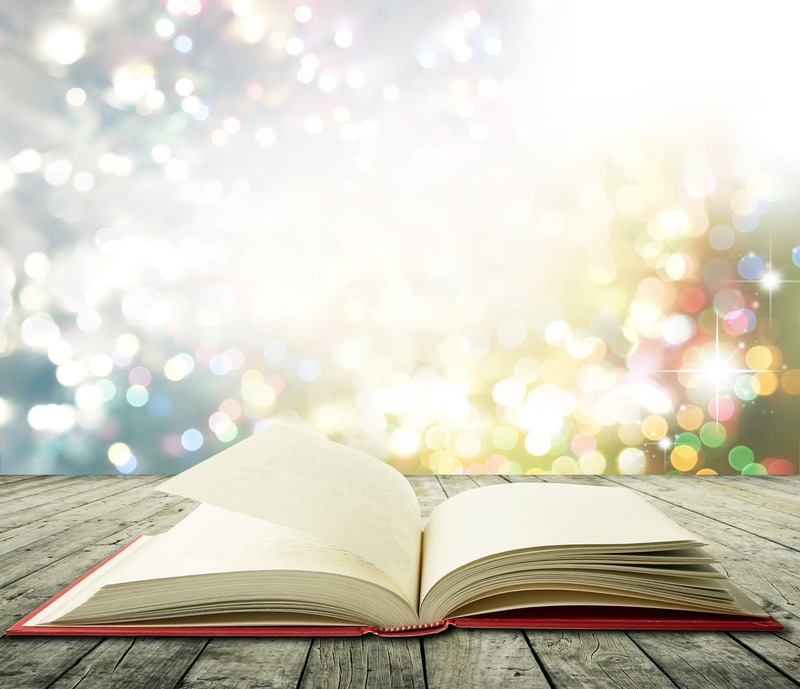 It is intended for adult readers only. 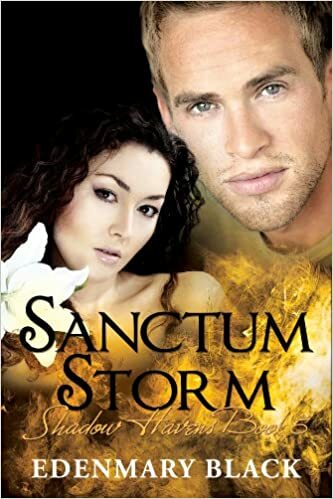 Meniari has fallen in love with Kya, but all bets are off when his ex, a former Sanctum warrior, shows up with ideas of rekindling the fire that once burned between them. 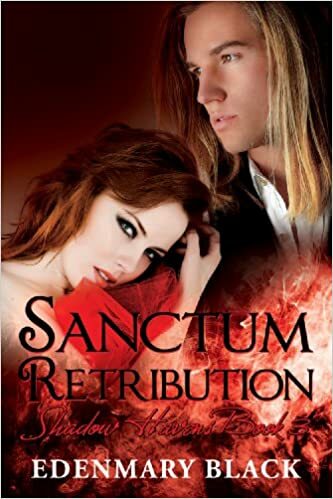 Tamuel has come to the Sanctum too, along with his rebellious guiding angel, Kellan. He's finally received permission to return to the angelic realms – as long as Miriel agrees to crush his heart to end his mortal life. Kellan's onboard with that, because he can't have his wings back until Tam dies. 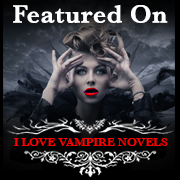 The only obstacle is Amaya… and Tam's mysterious fascination with Circe's former lover. While Miri and Andrieu grapple with circumstances at the Sanctum, Fortune and his Demesne warriors are carrying out Ilea's orders to clean up the haven's clubs in Saint Rushton. Things are going well, until Circe sends Maksim and his vampires to Saint Rushton. Sabotage and spying are the games, but the players get more than they bargained for, after Circe receives a photo of Amaya on Tamuel's arm. 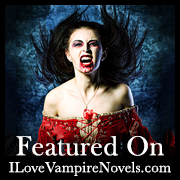 Overwhelmed with bloodlust and fury, she breaks human and vampiric law, causing dire consequences. As dangerous conflicts arise in the havens, Saan meets Sebastien's first Mate, Sabine, in the hereafter. He may think his work in the realm of the living is done, but Sabine brings him a surprising plea for help. Can he reach out to the male who allowed his death? Circe’s arrival in Saint Rushton has Maksim grinding his fangs, but he’s making the best of a volatile situation. When his boss finds a new ally in Gwyn, it’s pure kismet, as the she-wolf is happy to hand over everything she knows about the Sanctum and the Demesne. At the top of Circe’s blow-it-to-hell list is the Maidenheart Bakery, because she knows who is serving the pastries and her hunger for revenge is insatiable. 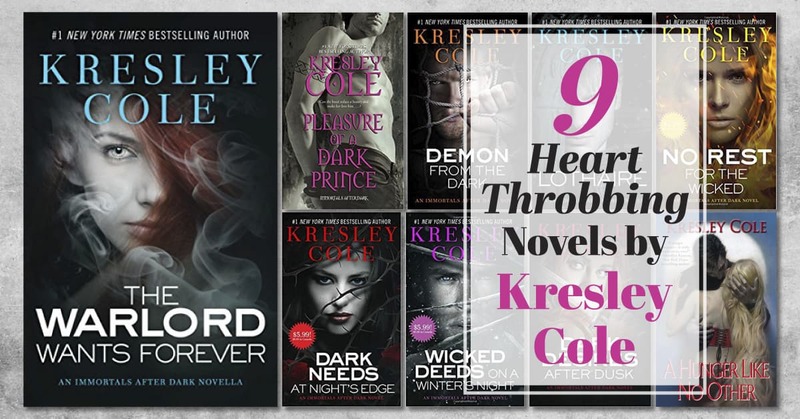 All that stands in the way of Circe’s plot, is a force of the havens’ warriors and a certain resurrected vampire, half a world away, with three daemon healers and Circe’s chauffeur. They’re not exactly what Sebastien is used to, but he has a plan of his own. With Saan’s help, it may even work. Fortune sees everything he's ever wished for in Rachel's eyes and the time has come for him to tell her who he was so long ago. She sees the strong, beautiful warrior who has taken her heart, but his words may shatter them. If she still loves him after she has his truth, their lives will be perfect… or he'll annihilate whatever stands in the way of their happiness. 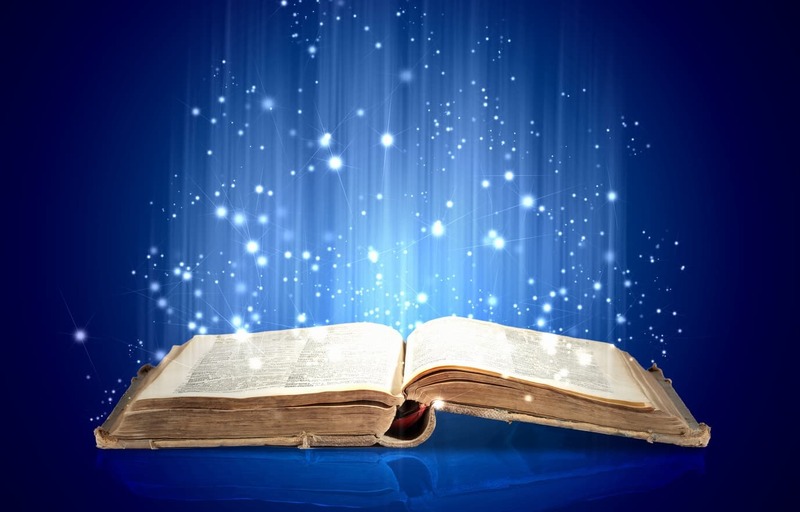 As love and searing passions shape the future, a strange, late-night phone call to the Maidenheart Bakery draws Miriel and Andrieu into Saint Rushton to find a desperate woman, looking for help only the fallen death angels can provide. 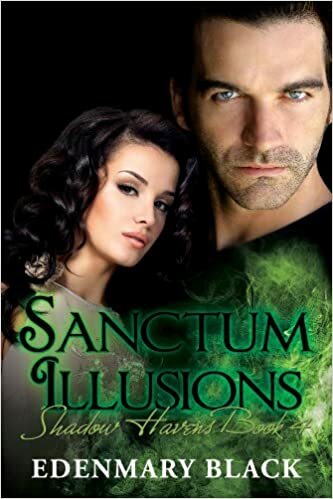 It's a huge risk, but they can't chance walking away from her… or what she knows about the Sanctum. Trouble is blowing in the wind, in the form of the Luce brothers – two vicious werewolves, looking for a home, where an occasional missing human isn't unusual. They're about to be swept into the bizarre schemes of a banished archangel, taking them into a violent tempest. This isn't the kind of war the fallen angels, daemons and vampiric warriors expect, but it'll be a fight from hell. And, it's just getting started.